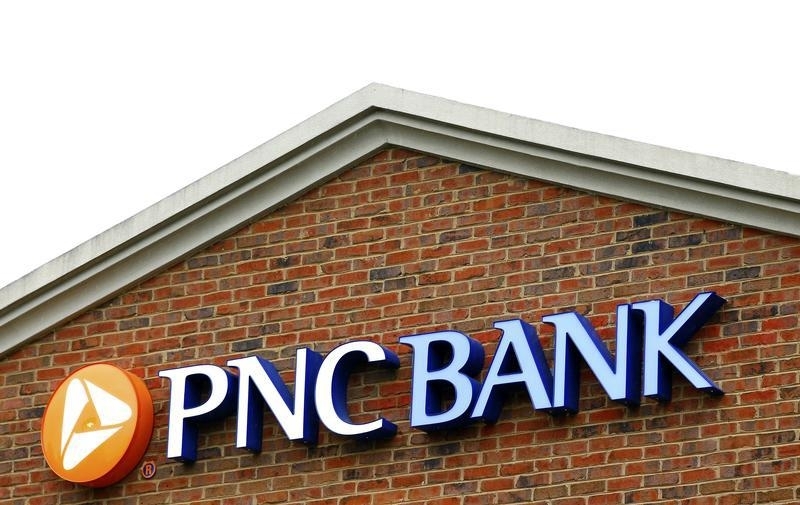 Lending at the likes of PNC and U.S. Bancorp is up, and less cash is needed against bad loans. But low interest rates are keeping returns tepid. That raises the risk some may cut corners. It also means there may be no big earnings boom before the economy slows again. The average return on equity of 34 U.S. lenders that reported second-quarter earnings during the week starting July 14 was 9.67 percent, according to Keefe, Bruyette and Woods.